This blog is mainly about my hobbies. 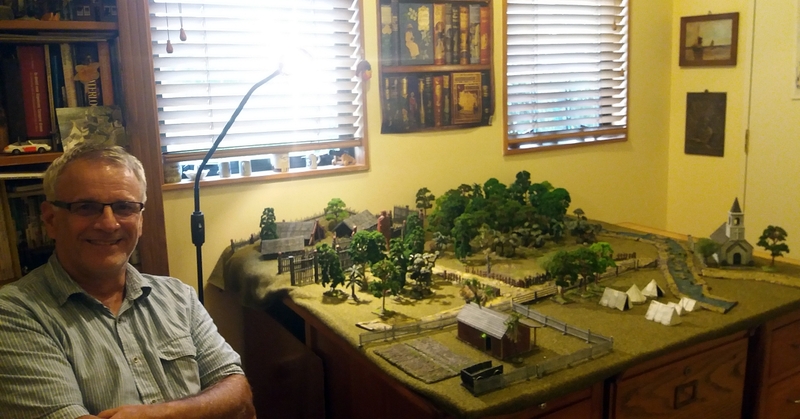 I’ve been wargaming since my teens, though, like many middle-aged wargamers, I had a long gap in the hobby while family and work pressures interceded for many years. For those who don’t know, ‘wargaming’ involves two or more players moving armies of model soldiers across a large table decorated with miniature terrain. Rules set out how far various units can move each turn, and dice are used to assess shooting casualties and morale. These dice throws are modified by factors such as distance from target, closeness of generals, protected or open flanks, and so on. Obviously, this is a gross simplification of wargames rules, but gives you the general idea. I’m easily dazzled by shiny things, so for me the look of the wargame is everything. 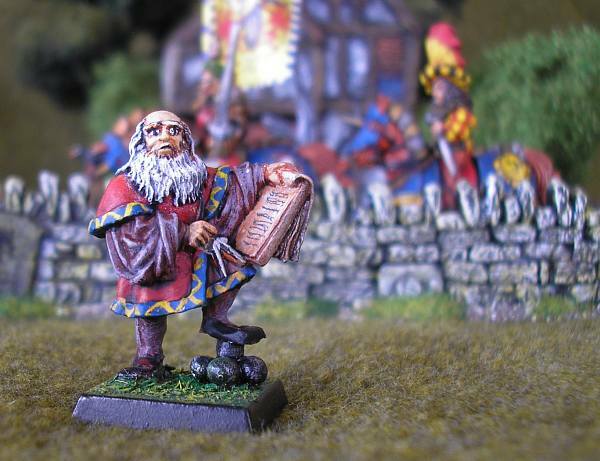 Scenery, figures, even the rules book – the better they look, the happier I am. So I’m first and foremost an aesthetic gamer. 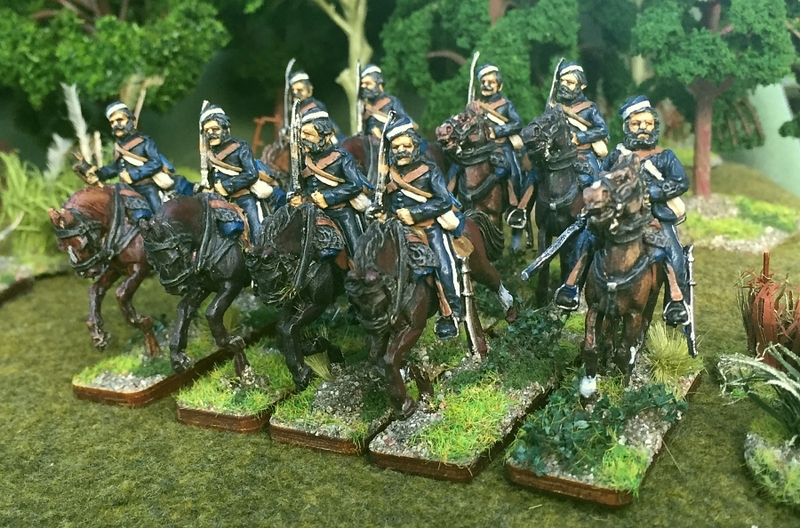 And I make no apologies for my unabashed bias towards gaming the fascinating horse-and-musket era in full glorious 28mm, whether the stately and mannered formations of the 18th Century, the panache and panoply of the Napoleonic period, or the rough and ready bush-fighting of the colonial New Zealand Wars. My other hobby in recent years has been family history. With my family originating in the Netherlands, this has proved a challenging but very interesting project. 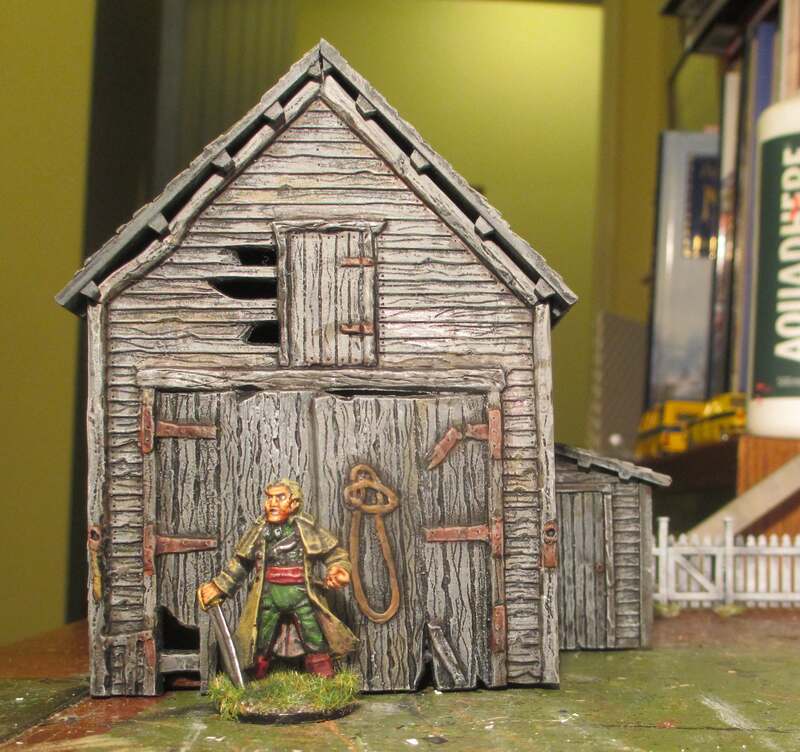 It also links with my wargaming hobby, as several of my ancestors were in the military. 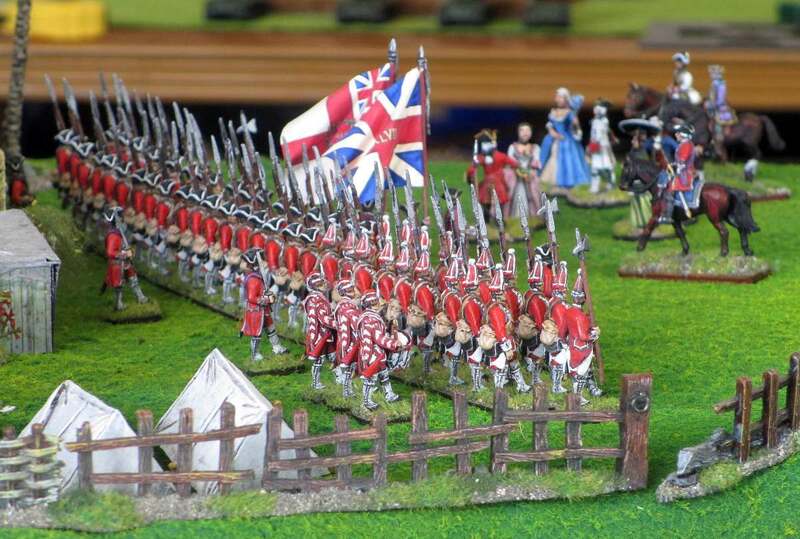 Portraying a ‘Front Rank’ miniature at the 2005 Waterloo reenactment?! Can you help me find where to buy Maori figures for the early war as described on the Kapiti site? Eddie, which figures do you mean? 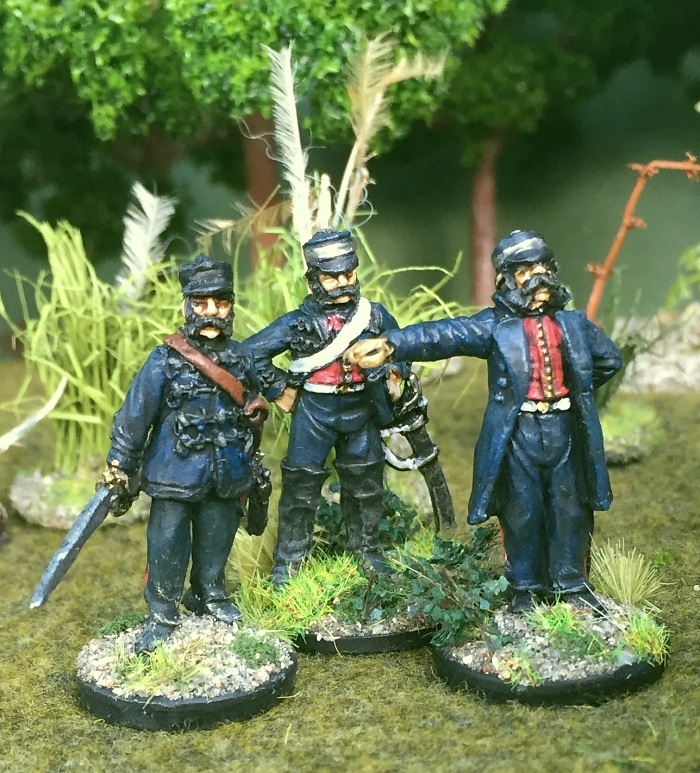 If it is the Eureka ones in the gallery on the Kapiti Fusiliers site, you can order them direct from Eureka in Australia. But the other planned range which is featured in one of the articles on the Kapiti Fusiliers site never saw the light of day, unfortunately. Vapour-ware! Thanks It was the other range I was asking about. 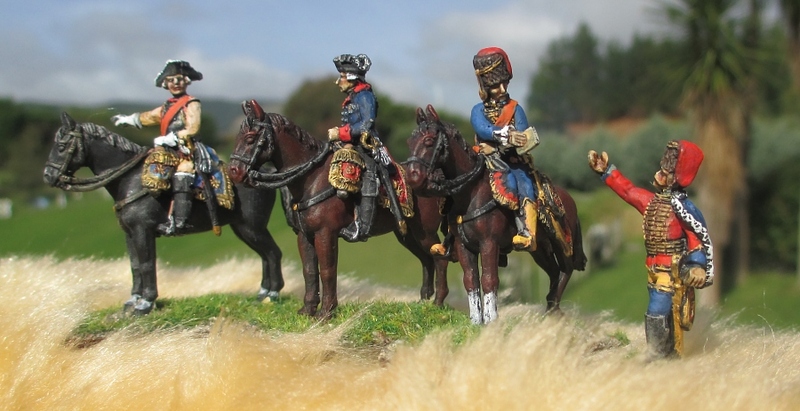 Roly – I’m looking for some nice photos of 18th century figures to put in the new “Maurice” game. Would you be interested in contributing? 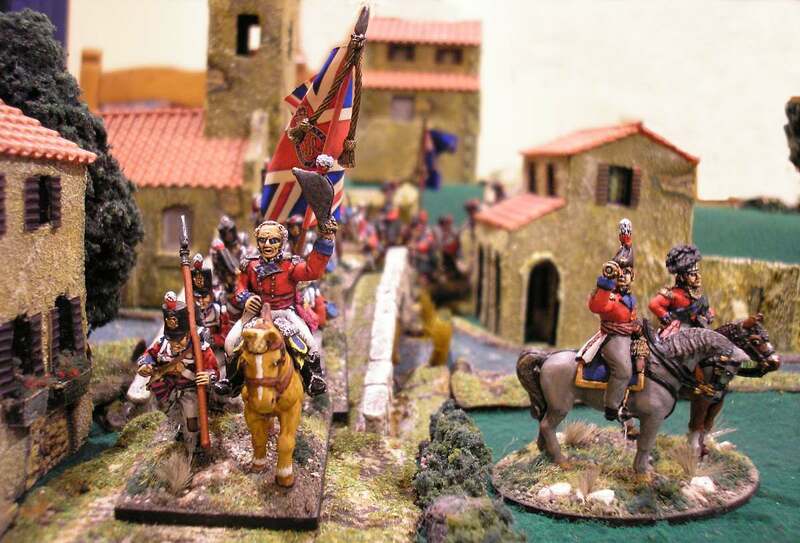 Don’t seem to have your email address – we (Kaptii Wargames Club) are planning a Club ‘Gaming’ day on Sunday 8 July – and keen to see if we can get some historic battles being played and perhaps a wee exhibition of models as well. So, in other words, I’m asking how to go about contacting and inviting historic (including FoW) modellers and gamers along. We just decided on this last night at Committee meeting and so only starting to get organised, but am sure you can see opportunity and win-win for all wargamers! Be awesome, Mark T.
Sounds exciting! I’ll pass it on to my group, and will like to be involved too. 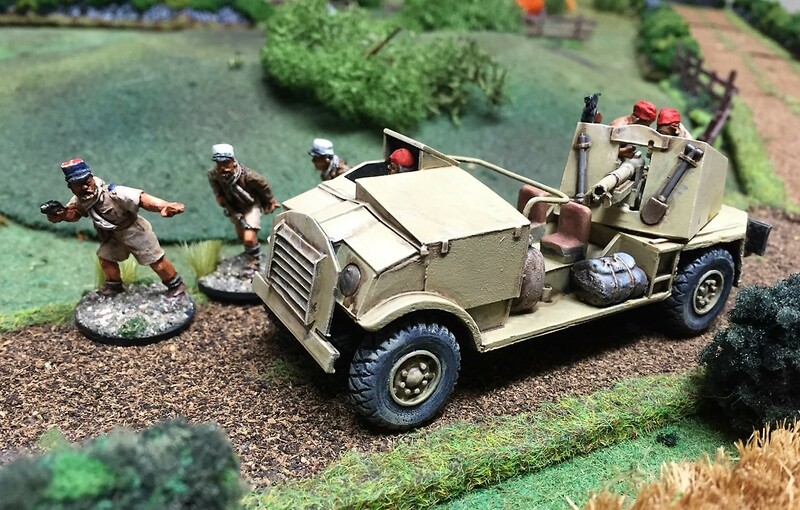 You could also send messages to the local Wellington Warlords and the Hutt Wargaming Club. Now being held 15 July. I am trying to ID the regimental Flag for Col. Goose Van Schiack New York 1st Regiment 1775 -1776. 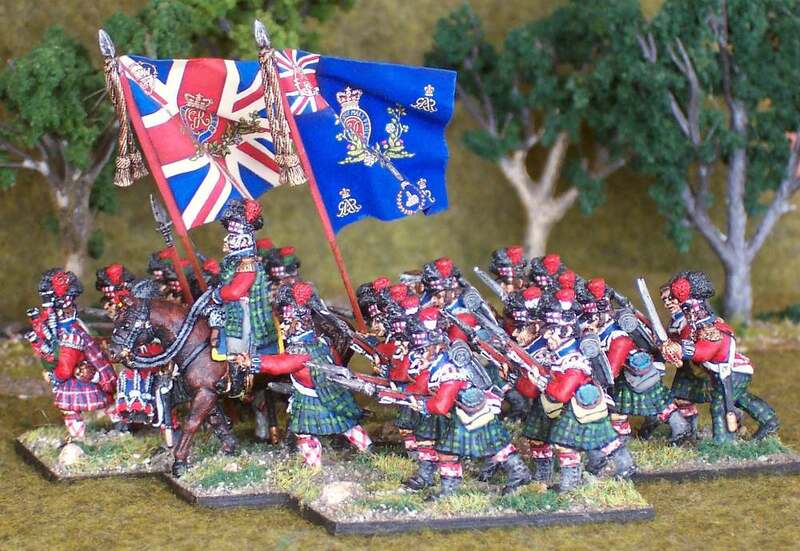 I noted on one of your blogs a pic of your hand-crafted miniatures #41 & #42 and shows soldiers of this regiment and a flag. This is the first time I have seen this flag and wanted to confirm it’s authenticity and determine if I could find the full version such that I could have some made. My relative fought in this regiment (Dr. Ebenezer Beeman). By the way — your work is great! I think you’ve posted this comment to the wrong blog! My name isn’t Steve, and I don’t recall any 1st New York in my collection! 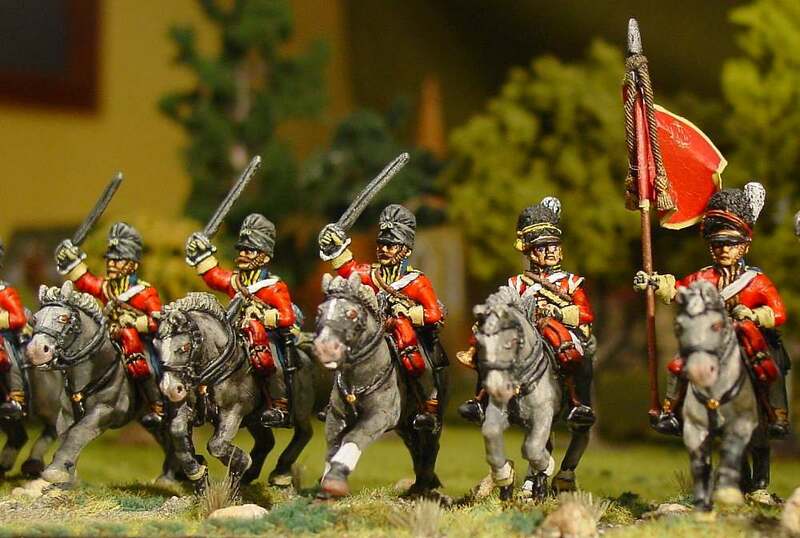 What make are those lovely British 7 year war figures on your letterheading? 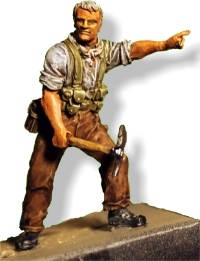 Can you tell me where to purchase the model figures in your scenery? 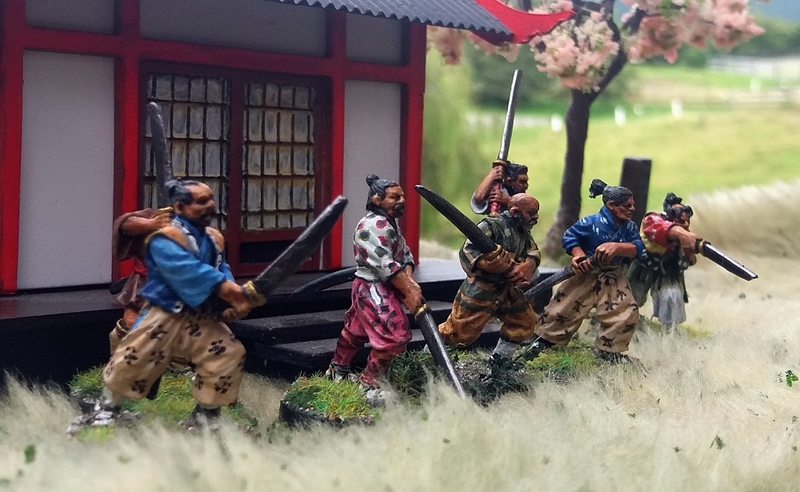 They are made by a company called Empress Miniatures: http://www.empressminiatures.com/ You can buy them direct online. The image (NZ Maori Waka bow) would be used in a video clip of the origins of Waka Ama (outrigger canoeing) in Maori legend. How might I seek permission to use? You’re most welcome to do that. I took that photo myself, so there are no copyright issues. Unfortunately it is quite old, so is now only a paper print, which I scanned into the site. By the way, I’m involved in the education sector myself. 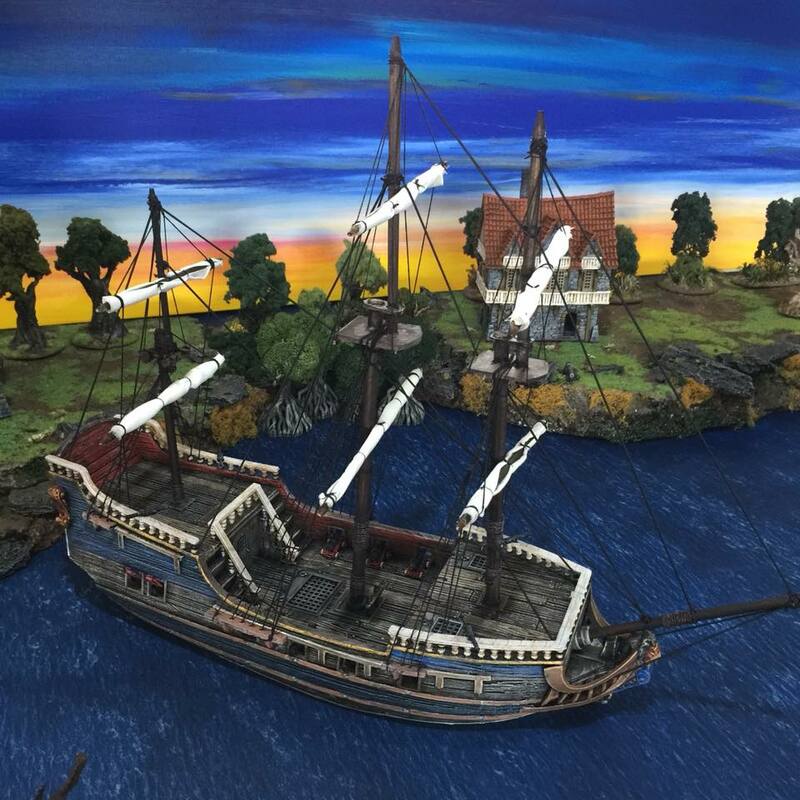 I work for an educational institute, we are currently working on a NZ wars video and need to create some miniature scenes using similar models as you have in your pictures.. I was wondering if it would be at all possible to get a cost to hire your miniatures? or if you arent able to, a link to a website where i could get some! Hi Tim. Where are you based? If in the Wellington (New Zealand) area, I could possibly help out. But otherwise they are too fragile to transport. Thanks for the quick reply! we’re in te awamutu, we would be happy to pay for any measures to keep them safe in their travels! Unfortunately the project needs to be completed by may so I’m not sure we would have the time (or skill!) to buy and paint them! Sorry, that wouldn’t work, as they really are too fragile so travel far, with risks to damage of things like bayonets and spears.. When building up these armies, i never really bear transport enough in mind! Happy days – have found someone in NZ who understands colonial militia, I have a great deal of curiosity about the NZ Armed Constabulary, especially those ex the Irish Constabulary. They were a great bunch of chaps. Am also rather fond of Richard Sharp – well, who isn’t? Hi Valerie. Thanks for that. yes, i understand a few Armed Constabulary came from the Royal Irish Constabulary ranks. Certainly quite a few of the New Zealand Police (formed in 1886 when the AC split into army and police) were ex-RIC. A few ex RIC were recruited in Victoria, Australia for the Otago goldfields and of course they formed the foundation for the Canadian Mounties. Something about their training to act independently I think. However, what I am really interested in is the fighting in Ulster, Ireland c.1580-1610 when the Elizabethan English were trying to subdue that part of the world. Daily reports remind me very much of the skirmishing nature of the 19th c. campaigns in New Zealand, has anybody looked at historical period? Many of the soldiers gained experience in the Netherlands and once the fighting was over, unemployed soldiers were conscripted for the Netherlands – on both sides. I think there are some great stories to be explored in that period. I love the photographs of your models, really bring those people back to life. Being of Dutch heritage myself, the period of the Dutch Sea Beggars vs the Spanish is of interest too. I wonder if there were any Irish on Abel Tasman’s ships?! Don’t know, something to think about – but I have a Dutch friend who has an English name, says her ancestor was a 16th or 17th C Englishman who settled in Holland, something to do with the English navy I think. She would love to know more about that. We are based in the Central Coast NSW, Australia. Craig Woodfield is a friend of ours so I was keen to write up and link your article on Ronin recently !! I don’t seem to have your email address any more. Mine is brian dot smaller at eds dot com. Hi Roly, many years ago now i joined the fusiliers briefly (about 10 years ago). Someone was kind enough to give me a bunch of figures, french but suitable to create a small brunswick force. 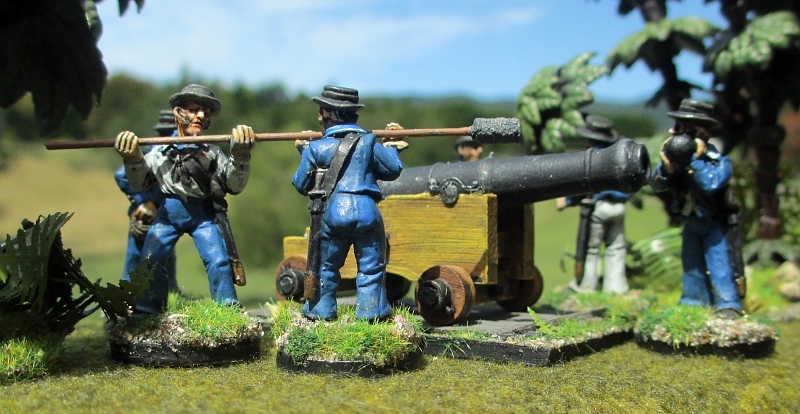 Ive only just getting back into wargames, (want to do 6mm napoleonic) but have no use for these, and thought rather than just sell them id offer them back to the fusiliers (which i believe are no defunct?). Anyway, happy to pass them onto you if you wnat them, otherwise ill just put them on trademe. You’re right, Chuck – that’s hat happened. i found the North Star figures just didn’t do it for me. No real reason, and I’m not putting them down (after all, they are very well received by most people). I guess it was just a ‘horses for courses’ thing. So don’t let my opinion affect yours – all three brands are great. 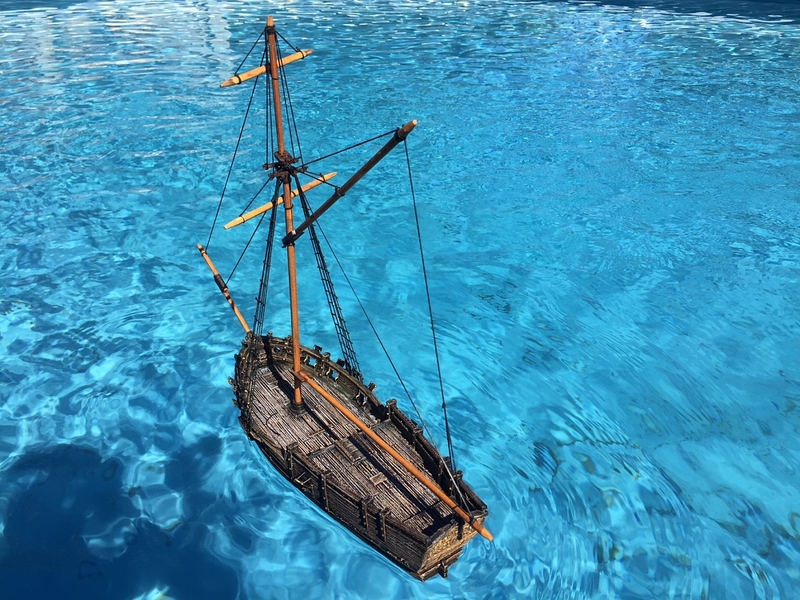 Arteis, I found your site by accident (just browsing), I am a bit of a modeller but never got into war gaming and as I have got older I think I may have missed out. I would just like to say how impressed I am with your figures and models and you must be really please about the models being put in a more prominent place in the police station, well done! I very much enjoyed your blog, Dressing the LInes. I am working on a history book-blog of my own, which can be seen at [one word] theoryofirony.com, then clicking on either the “sample chapter” or “blog” buttons at the top. My Rube Goldberg contraption of a brain processes the world with an odd, well-caffeinated kind of logic: Why is there an inverse proportion between the size of the print and the importance of the message? Military. Literature. Art. Science. Religion. I call this eccentric thinking the Theory of Irony and if your busy schedule permits, give a read, leave a comment or create a link. In any event, best of luck with your own endeavor. I’ve been reading with interest your adventures in getting ready for the Great War exhibition with Peter Jackson. I’m new to war gaming and would like to start with something with a New Zealand flavour. Ideally it would be cool if I could get hold of the Gallipoli figurines (54mm), but understand from Alan Perry that these were commissioned only for the display. What would you recommend I start with as far as a New Zealand infantry go? 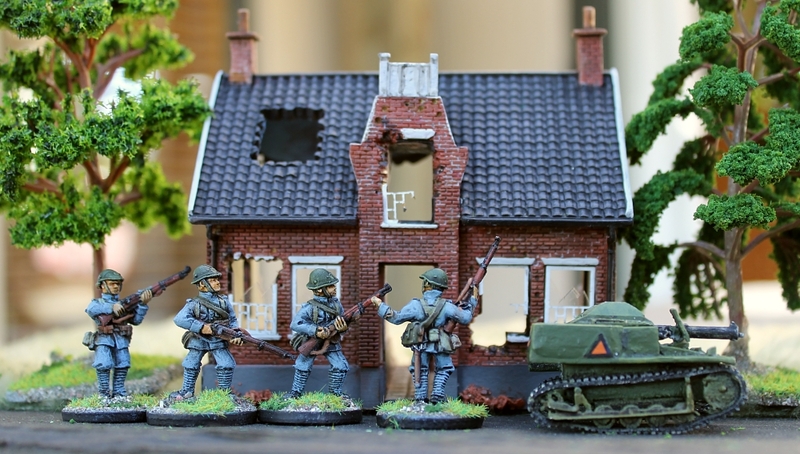 I really like the quality of the Perry miniatures. The multiple poses and overall ‘look’ really appeal. 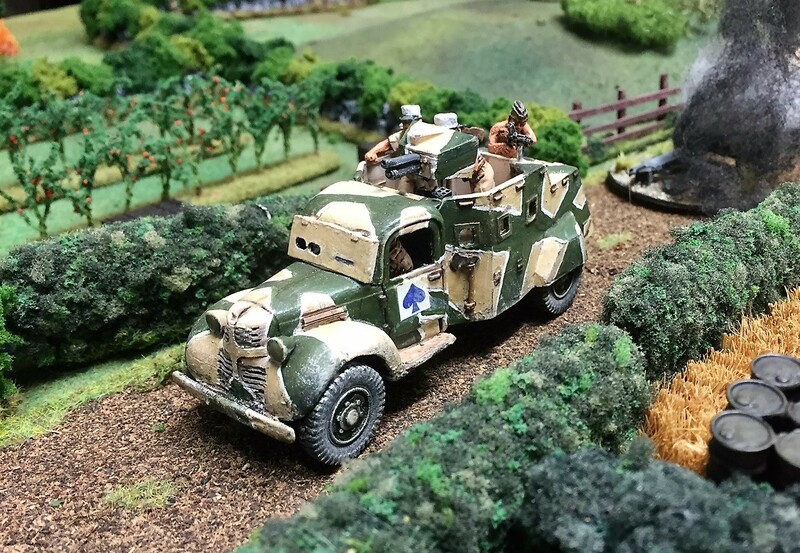 Those Perry 54mm figures were indeed a special one-off. I’ve decided to take inspiration from your New Zealand Maori wars interpretation of the British intervention force figures by the Perry bros. I’ll start there for my first (ever!) 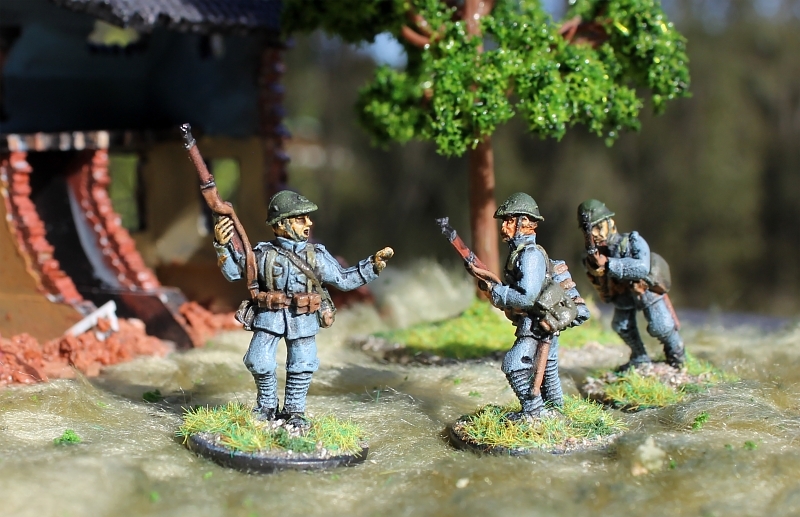 war gaming project and wait in hope that there is an ANZAC / Fernleafs release by PM. It’s more for the collecting and painting than for playing. 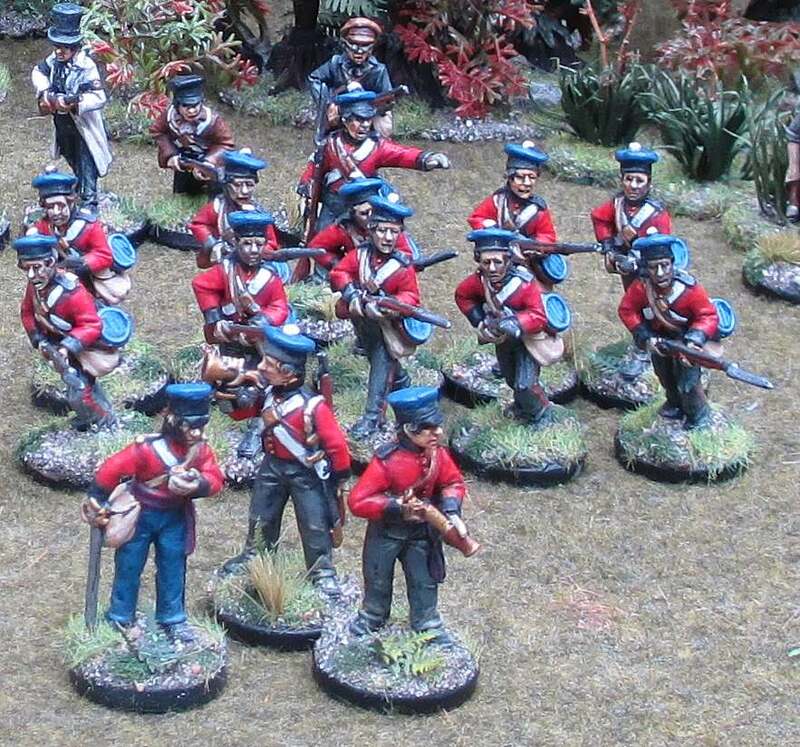 And I think the Perry miniatures are very well done in terms of different and natural poses. 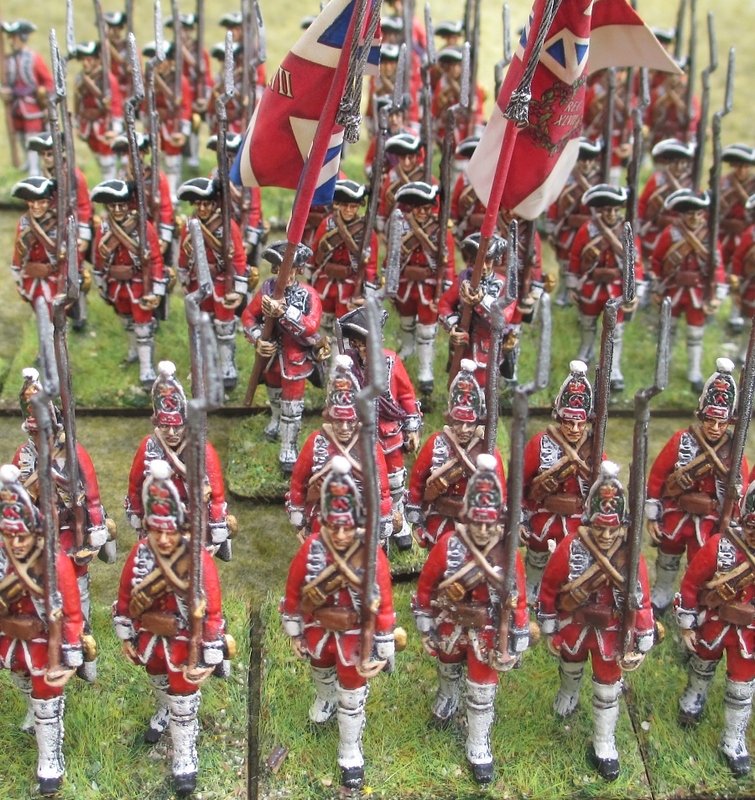 Hi Arteis – your Gettysburg article (3 years ago) referred to rules that coped well with 2000+ figures and 8 players. pat and I are looking to improve our ‘Brutal and simple’ rules and would like to swap thoughts with other megalomaniacs…err…people who like big games. Can you put us in touch? We are two 3D designers from Barcelona that have opened our first Kickstarter campaign to design post apocalyptic modular scenery for wargames. Please feel free to take a look and ask any questions about the project! Some may be suitable – but generally Maori in the 1860s wore more western styles of dress. Hi Roly, hope your well. 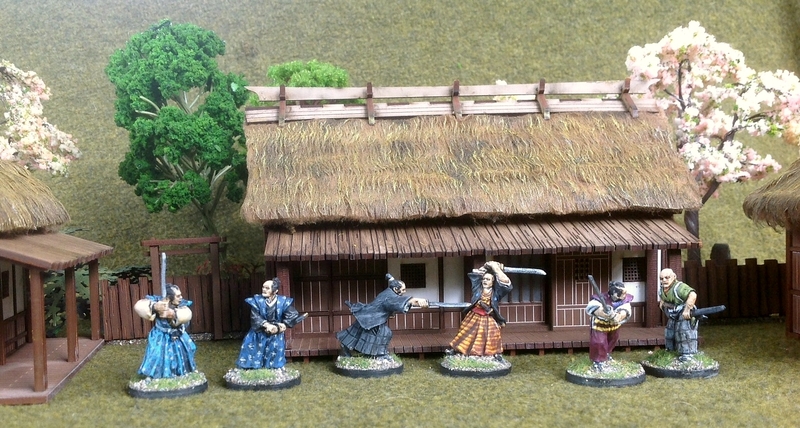 I was hoping you could tell me where I can buy little Japanese mini’s (geishas, villagers etc not soliders or samurais). Like the ones you have crossing a bridge from sarrissa precision? If you could email me that would be great. I have just published a book on the Battle of Waireka. It is quite a large book for such a small battle, but it is built around a comprehensive collection of documents, maps and first-hand accounts of the battle, and lays to rest some of the controversy which has been generated by modern authors such as James Belich. For those with Taranak ancestor interested in family history, or New Zealand’s early colonial history, it would be worth a look think. Would you be intersted in reviewing it? Hi Graeme. Thanks for the offer to review that looks like to be an interesting book. However, to be honest, despite my wargaming and model-making interest in the NZ Wars, my knowledge of the actual history is quite shallow! So I probably couldn’t do a review justice. But thanks for asking me, anyway.